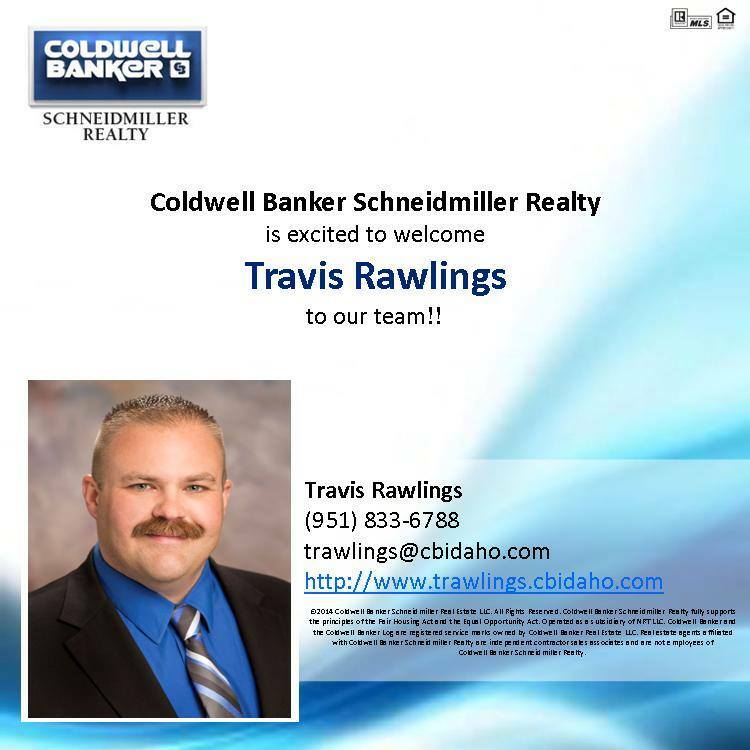 Welcome to Coldwell Banker Travis Rawlings! 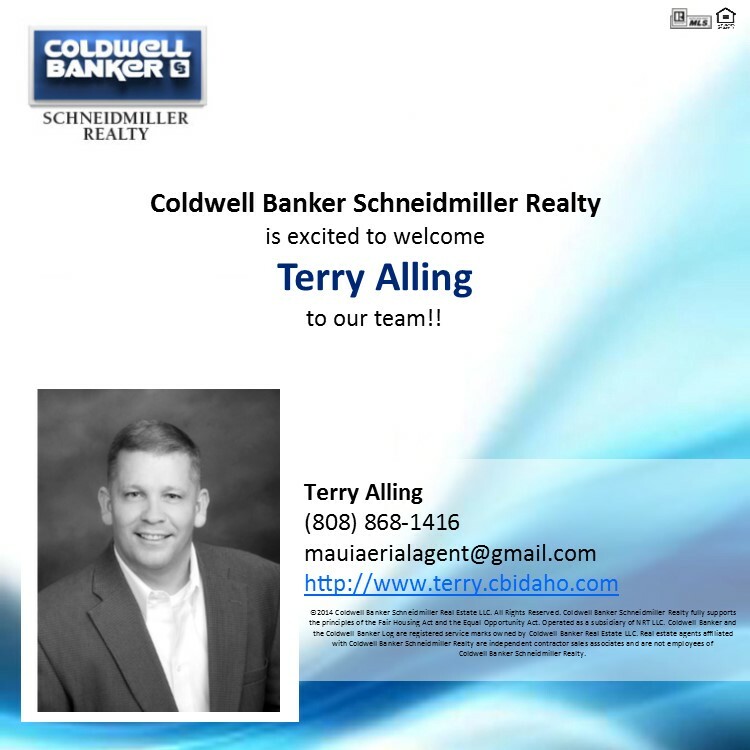 Welcome to Coldwell Banker Terry Alling! 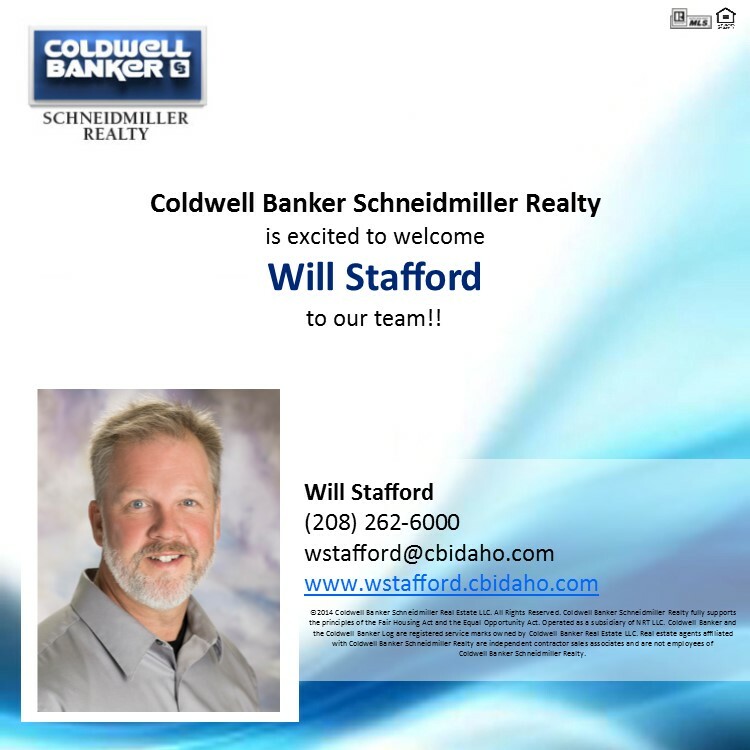 Welcome to Coldwell Banker Tanys Ludka!